August | 2016 | RAW GODDESS, INC.
Posted on August 2, 2016 by RawGoddessInc. Hi everyone! If you’ve been following my 13 sign astrology info, then you know this new moon is in the constellation of Cancer, not Leo. Check your google sky map apps! Verify the accuracy of sidereal and 13 sign astrology for yourselves. This is a very important distinction right here, to be on actual star placements. The difference between Cancer and Leo is massive! Like Night & Day. Cancer, the sign of Moon incubation and Leo is the Sun, manifestation. Before you can manifest anything, it has to be felt in the unseen world first. Cancers symbol in ancient Egyptian astrology is the scarab beetle. 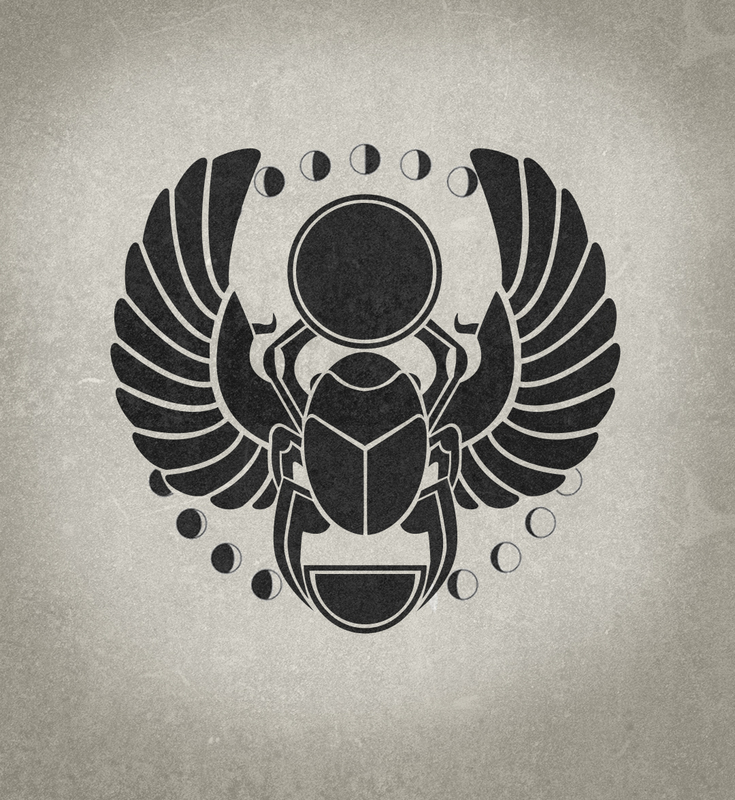 The scarab is a very mystical symbol filled with messages of the eternal internal world. It digs and buries itself just to be reborn again, much like the moon. This process of gestation and growth belong to Cancer. The mysterious and changeable sign represents mother ocean and all its varied existence. Everything is born from the ocean. Cancer is a cardinal sign and highlights feelings in motion. Emotion. The ebb and flow of life. Cancer is all about the family. The deep connections. Ancestral, karmic, and cosmic, they are all Cancers domain. Everything goes back to the ocean, the womb of all Life. New Moon in Cancer is here to remind us to nurture our roots. Water our seeds (ideas) and make our deepest aspirations grow. This is THE new moon of all new moons because Cancer is naturally moon energy! Intuition and sensitivities are heightened. Internalization, processing and deep acknowledgement are all very necessary at this time. We’re having such a strong feminine new moon cycle, this will lead the way into a mercury retrograde shadow phase of creative introspection! Like Leo, Cancer is totally creative. Those intricate emotions need an outlet or we could become prone to worry during this transit! It’s a time for poetry, praying, singing, dancing and emotional expansiveness. All of this spells out fulfilling family bonds and making deeper connections from within. 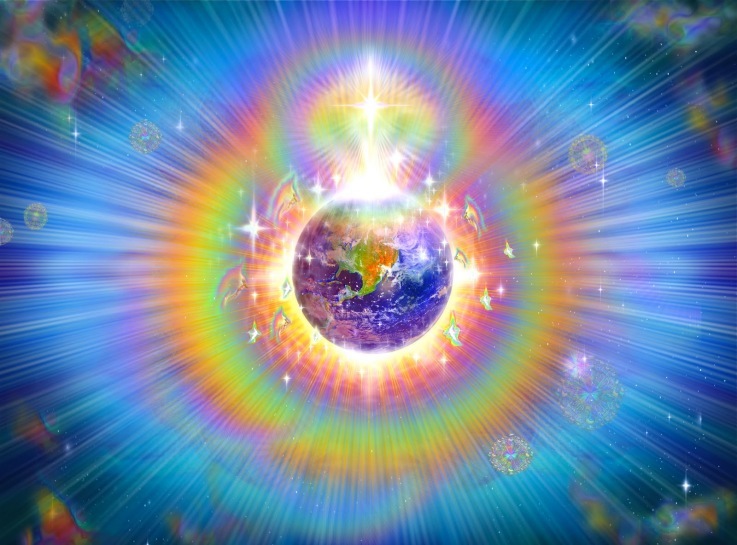 For this New Moon delve into some astral travel studies and sacred knowledge. The Akashic records are also emphasized for the New Moon in Cancer. There is a deeply internalized metamorphosis happening right now! Cancer represents the cosmic mother, so make sure to nurture yourself, your family and closest friends. Remember your past paths and expand on them for the future. I’m feeling an extreme level of de ja vu for this New Moon in Cancer phase. Like I knew this day would come. This energy will last for 2 weeks till the next Full moon. The Shadow of Mercury Retrograde will be here on August 10th! The actual Mercury Retrograde starts on August 30th. So get ready for many changes to intensify this month and the next! I am available for 1 on 1 astrology lessons, readings or classes, and will be glad to help. For the Cancer New Moon, make sure you drink your WATER! Really. This new moon cycle is also here to remind us that Life will flow smoothly if we stay hydrated. Yep, and it’s time to do that fast if you’ve been putting it off. I get through Summer months by doing a few different cleanses, so it’s not so strong of a purge in the Fall. Aloe Vera and melons, especially cucumber, are fruits governed by the moon. Eat em up! They can be your best friend during sensitive and emotional times like these. I swear by herbal teas too. Peppermint, maca, ginger, lemon, chamomile, etc. Drink it up! Coconut water mixed with fresh juices has been my latest cleansing obsession. Most of the time when we’re feeling down we are actually dehydrated. And to all the highly emotional people out there, bath rituals are essential. Use sea salt, essential oils, stones, apple cider vinegar, candles, prayers, milks, and honey to soothe your soul. Mother takes care of All. Never forget that you are loved and free to embrace the essence of the Goddess that surrounds you. Float on! *New Moon energy lasts for 2 weeks. If you would like to learn more about this alignment in your 13 Sign Birth Chart and attend a 13 Sign Astrology Class with me, fill out the contact form below.